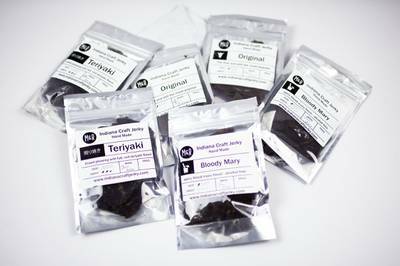 SumoJerky is currently sold out! Enter your email address below to receive a notification when SumoJerky starts accepting new sign-ups! Enter your email address below to receive a notification when SumoJerky is accepting new sign-ups again. 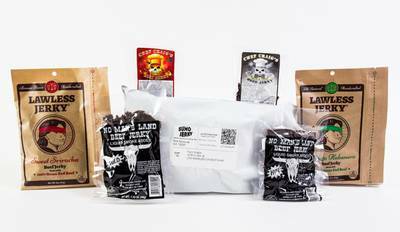 Craft jerky delivered right to your mailbox. 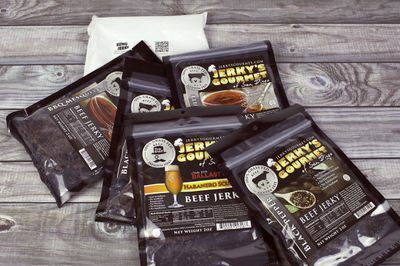 Your first jerky delivery ships within 3 business days of your order. 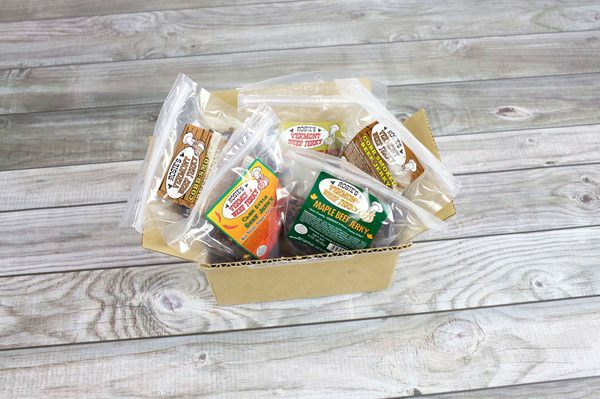 Gift orders can have their ship dates pushed back by emailing us. 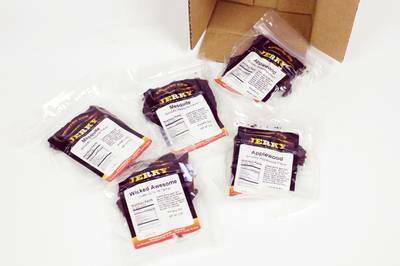 Following months, your jerky deliveries will ship the week of the 20th. Still don't even have the order yet that you are asking me about. Can't get a straight answer from anyone about when it will be delivered. It better freaking get there in time for Valentine's Day. I ordered the 3 bags as a Xmas gift for my sister's boyfriend. I ordered it early December and since their description says your first order ships within 3 business days of your order, I thought it would definitely arrive before Christmas. I was getting worried when it got closer to the 25th and there was no tracking notification so I reached out to see when it will arrive. They did respond back to me in a timely manner, but unfortunately, my gift did not arrive until after Christmas. 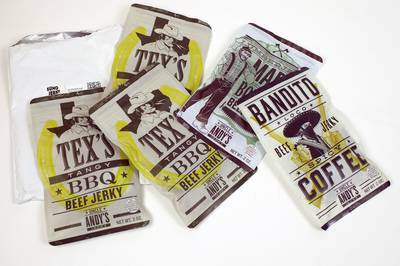 My sister's boyfriend was pretty happy with the jerky though, which was good. I ordered the product on Dec 8th, shipping said it would arrive within 3-5 business days. I emailed after that amount of time and got an automated response saying that they were trying to ship them "as close to Dec 25th as possible", which was not stated on their website when purchasing or in their shipping policy. I emailed back explaining that we were going out of town and wouldn't be there to receive the package and I didn't want it stolen and they sent back the EXACT SAME automated response. When we got home, the package ended up being in a small envelope and wasn't even in a cute box or crate like advertised. Super disappointed. If they're overloaded and are trying to ship things out as they get it done, I can understand. But not being upfront and saying they're TRYING to ship it out as late as Christmas, that's bad planning on their part. It was delicious, then I tried changing my subscription and the shipments stopped being sent but charges continued. Tried contacting them, no response. I placed my subscription order end of last month said it would ship 5 days after. So far nothing l, I’ve emailed with no response. I want my money back and going to order from another company i know ships when they say. So disappointed as this was a Christmas gift specifically asked for. Now i’m going to have to find something fast to substitute till i can a different order. Signed up with them over a month ago and still have not received my first order. Have gone through several rounds of emails (several times with no response) with customer service where they gave various reasons for not shipping (the story changed every time), committing to getting my order out "any day" and then doing nothing. The final straw was when they told me they shipped it out that day and sent me a link for USPS tracking. Thing is, that day was 12/5 - the national day of mourning for President Bush and USPS was not open. The link was for them printing out a shipping label, but nothing got shipped. It was just a blatant dodge and lie. Oh - not only did they bill me for my first order, but they billed me for my second shipment already. So at least I know the billing department works well. Can't speak for the quality of the jerky, but the service is so bad I can't stick around. I have asked them to cancel my order and I will try to get my money back. I'm guessing that will be a challenge. Got this as a gift for my husband and he loved it. 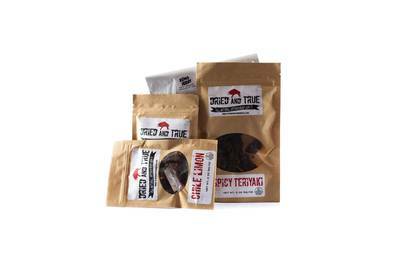 The jerky was great (I sampled) and all were gluten free like we requested. He loved finding the different flavors each month. 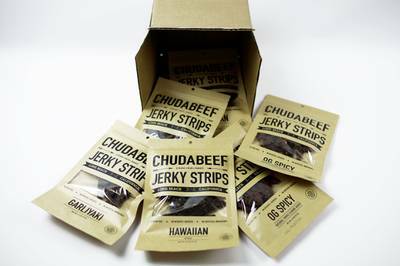 I ordered this for my girlfriends birthday, she loves some teriyaki beef jerky. I thought this would be perfect, and the further along I got I realized I could really customize it! I requested mild teriyaki flavors. The shipping was fantastic, came in like 2 days. 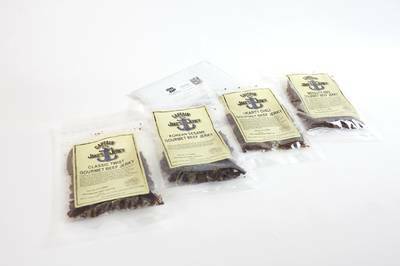 But I got 3 packages, 1 of a mild jerky. The other two a habenero and chipotle..no teriyaki, and the chipotle was quite chewy. Pretty disappointed as my girlfriend will eat only 1 of these packages. I ordered this for my boyfriend for his birthday. They send you a handy survey about tastes that you would like and level of spice which was great. 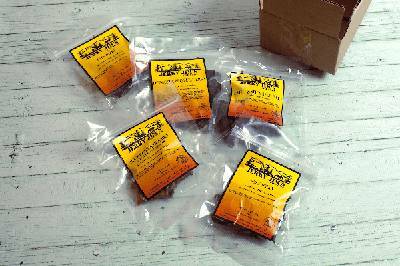 He has received his first order and really enjoyed it.